I understand I am buying a digital product Yes! I do :) Uh?! Hello Moms! 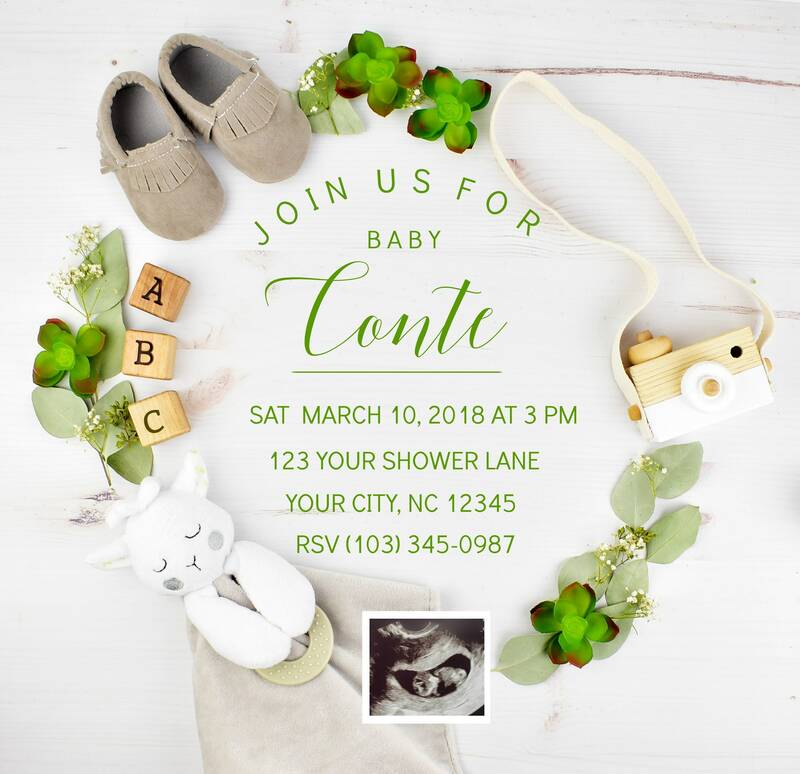 Thank you for choosing us to do your social media OR printable photo baby shower invitations. 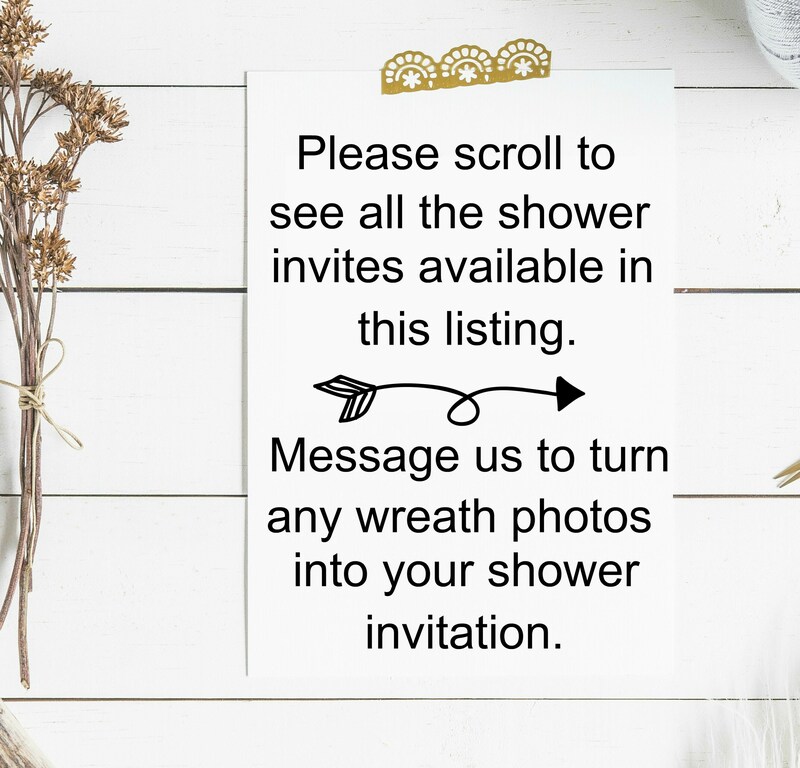 With this listing you can choose from the different photos for an original shower invite! 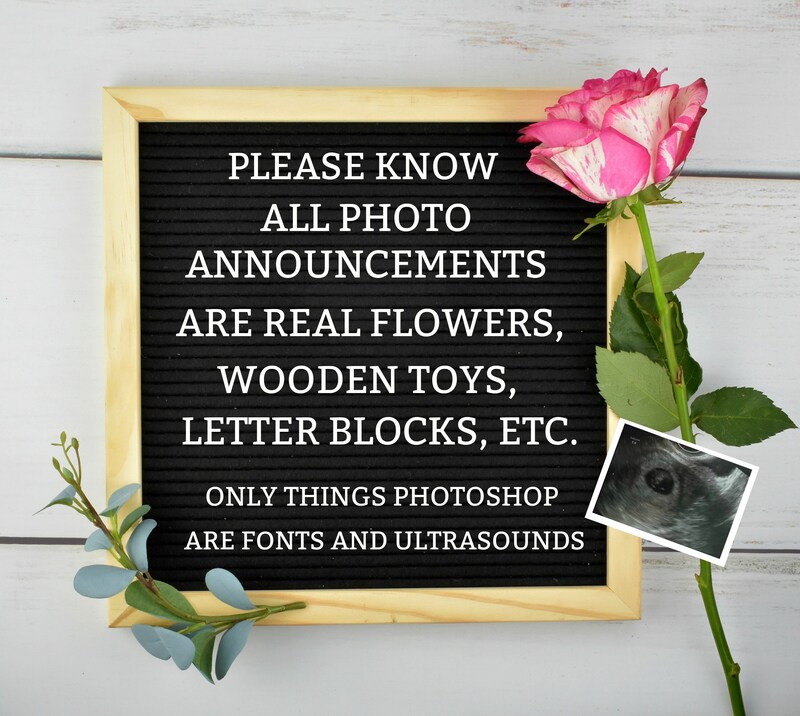 * Send me a message with the ultrasound IF you want to add. 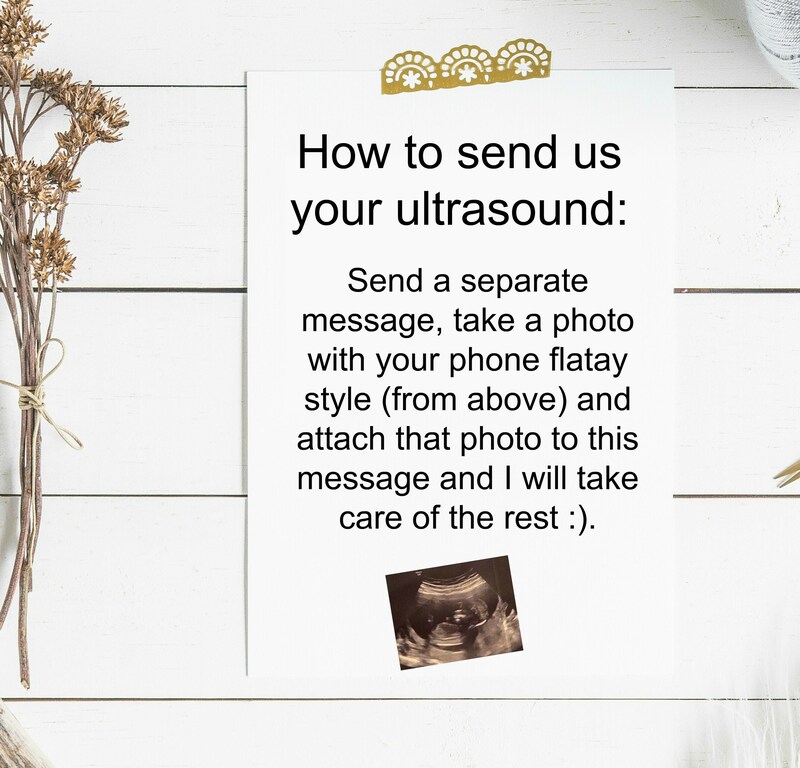 * Then send on a separate message your ultrasound IF you want to attach for the baby shower. IF you are not attaching one PLEASE, let us know because this will DELAY your announcement. This is a digital product we have to add all of the baby shower information and we will send a JPEG format photo. 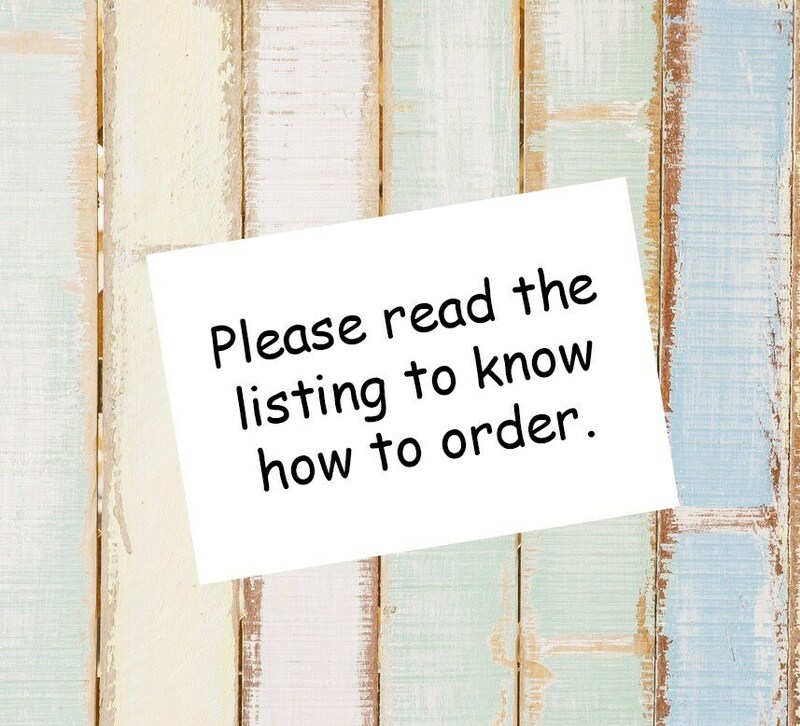 ***Just a friendly reminder: Any changes, adding props, or removing props may fall under a custom order please order our custom digital order. Also if you need changes will require a modification fee for the time, please send us a message before you order and we will be happy to make it your own.